Wow! Starting January 1st, Walgreens will have Huggies diapers (Jumbo Packs) on sale for just $9.00! But, after coupons, rewards and rebates we can be carrying diapers out of the store for the price of a cup of coffee--Just $2.50 per pack!! 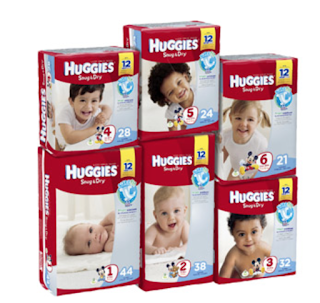 Buy any (4) Huggies jumbo packs of diapers (including GoodNites or Pull-Ups), for just $9.00 each. 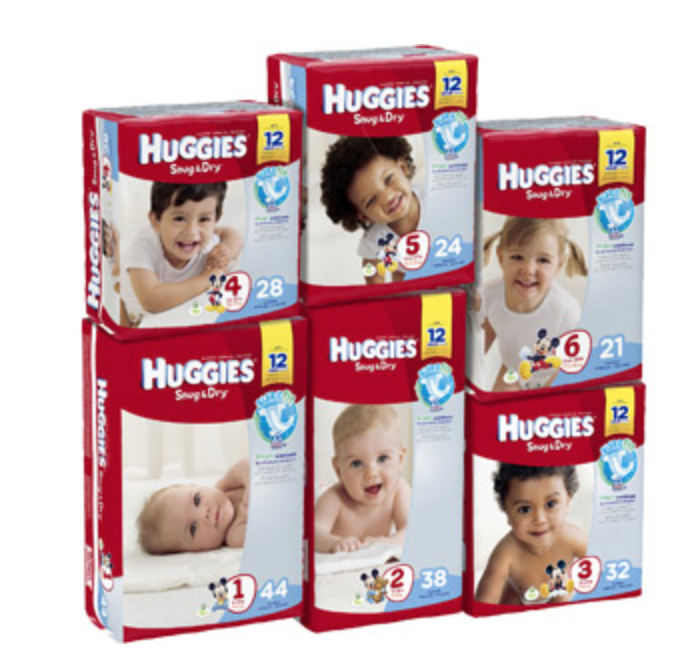 Use (2) of these $3/1 Huggies diapers coupons HERE (print 2 per device) and also use (2) GoodNites/Pull-Ups coupons HERE. Sign up for Ibotta, if you haven’t already. Total amount out of pocket will be $26, but you’ll receive $10 RR, $6 from Ibotta which means $2.50 per pack! Thanks, Don’t Waste Your Money!